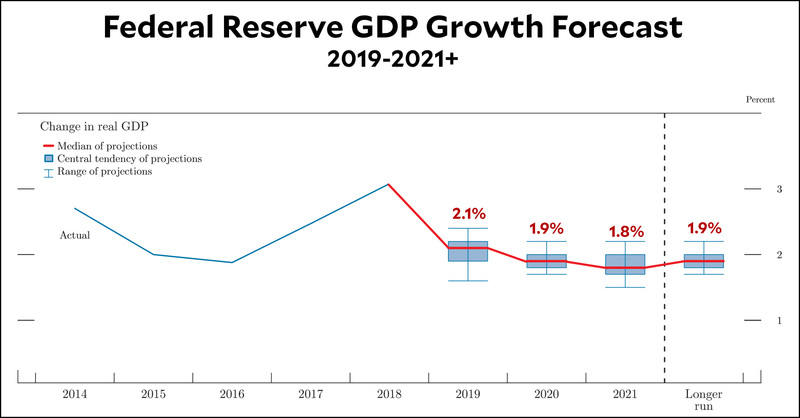 Trump is the only human being on the planet who believes that growth will be over 3 percent this year. It’s true that his staffers are playing along, but only because there’s no other way to remain employed in Trump’s White House. I don’t think even they’re quite dumb enough to actually believe what they’re saying. Trump, though, is a different story. I have no doubt that he believes. It’s what the voices in his head tell him, after all.